The multipurpose and extensive use of lakes and reservoirs can often lead to abuse and conflicts. There are numerous examples of such conflicts which are often rooted in inappropriate and insufficient water management. 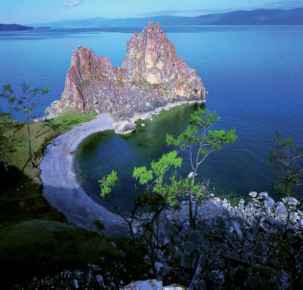 Figure 1 Lake Baikal, the deepest lake in the world. The volume of Lake Baikal corresponds to almost 20% of all global surface freshwater. 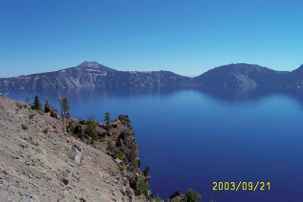 Figure 2 Crater Lake, Oregon State, the lake famous throughout the world for its clarity. The Secchi disk transparency is 42 m.